There were pumpkins in Mombi’s corn-fields, lying golden red among the rows of green stalks. 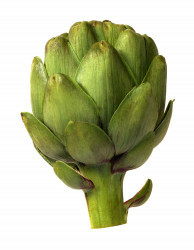 The artichoke's flowers develop in a large head from an edible bud. Asparagus is a spring vegetable. Would you like potatoes with broccoli on the side? 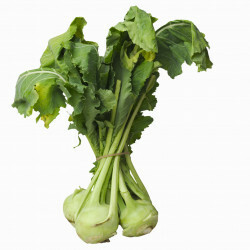 Kohlrabi will grow almost anywhere. 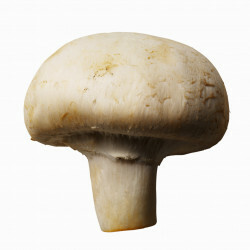 Some mushrooms are edible and taste good, while others are poisonous and taste foul. 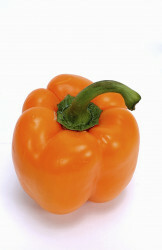 The fruit of the bell pepper is often referred to simply as a "pepper" or referred to by colour (e.g. 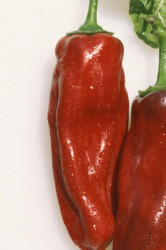 "red pepper", "green pepper"). 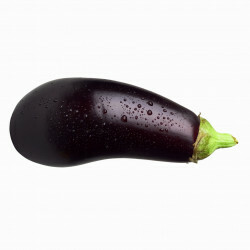 the pungent, often red root of a vegetable, usually eaten raw in salads etc. Radishes grow best in full sun and light. 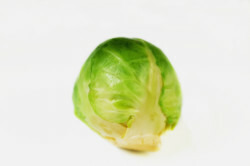 Brussels sprouts reach a length of 4 centimeters and resemble clusters of miniature cabbages. The beet has a long history of cultivation. Which kind of cabbage do you prefer? 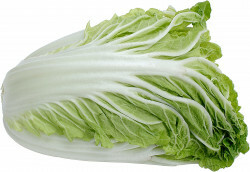 Chinese cabbage? 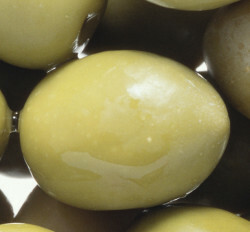 Sometimes we put olives into the salad. The farmers’ market had a wide variety of chillis from anchos to jalepenos to habeneros.